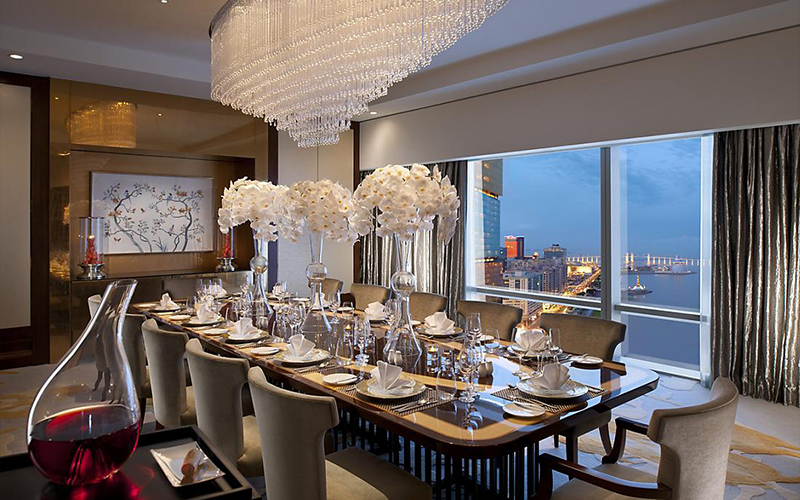 Mandarin Oriental Group is the award-winning owner and the operator of some of the most luxurious hotels, resorts, and residences located in prime destinations around the world. 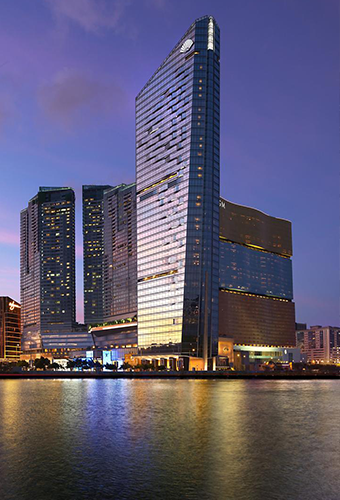 One of its properties is Mandarin Oriental Hotel Macau. 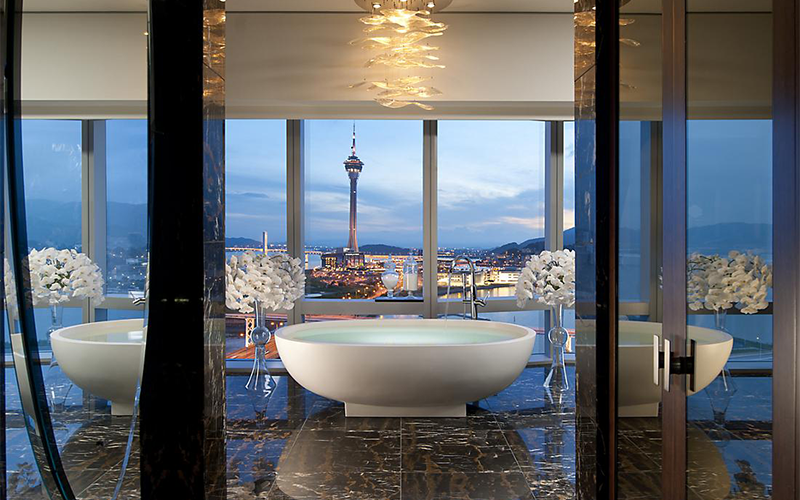 It is one of the most exclusive hotels in Macau. It has a chic and contemporary design. TELCS was tasked to upgrade the lighting design and automation system for this fabulous property. 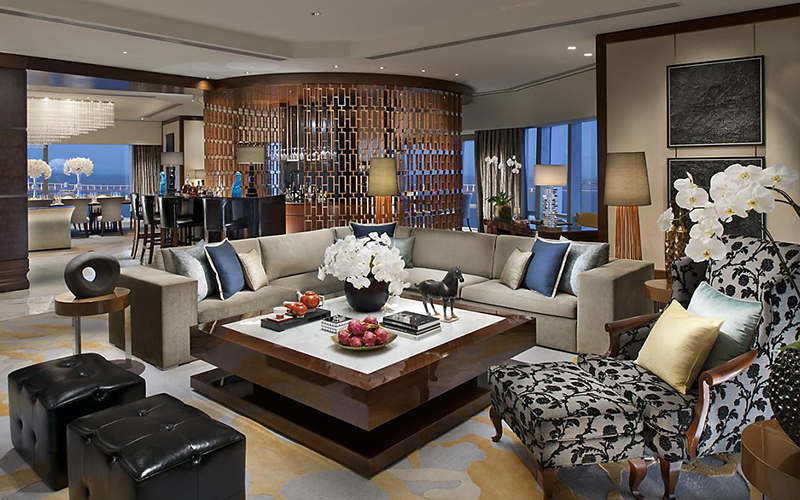 The plan was to achieve maximum energy savings, automation in guestrooms, and beautification of the lobby, hallways, and the presidential suite. TELCS was able to exceed expectations. The previously dark areas are now illuminated. 80% energy saving was achieved. The elegance and coziness were kept. For automation, Eltako, a new energy harvesting building automation system, was introduced. Eltako allowed full integration with the existing in-com system, without destructive installation.